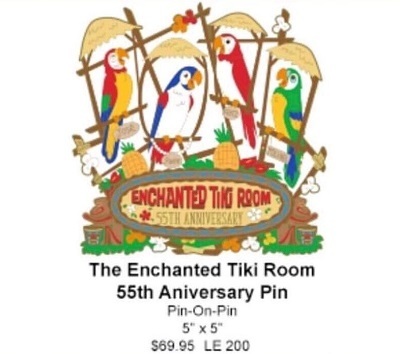 Discussion in 'Completed Pin Sales' started by *Firefly*, Aug 25, 2018. Looking for this one at a reasonable price, thanks! Yeah, two or three sold for that on the bay, the only ones left are 3-4x that which is crazy.